I’m busy messing around in the kitchen this week, coming up with easy desserts that my family will enjoy. 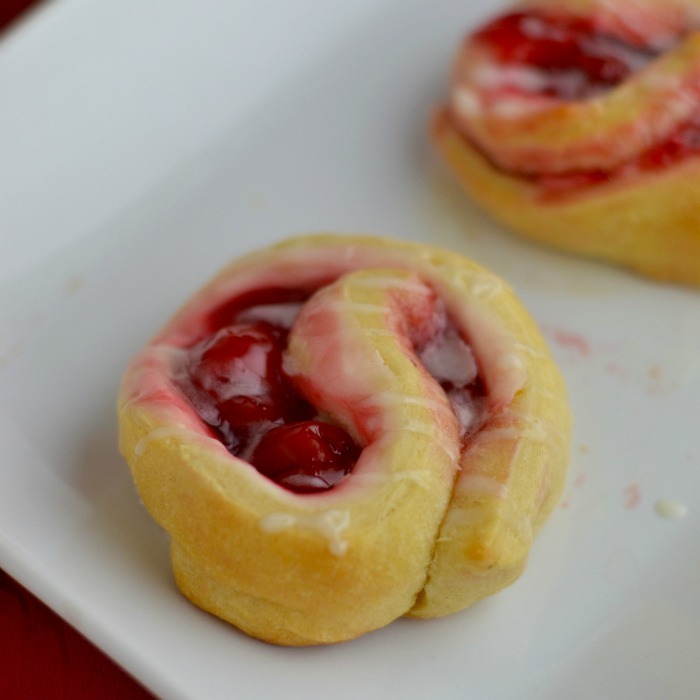 And you can’t beat easy with my cream cheese cherry crescent roll recipe. As I mentioned, this recipe is ridiculously easy to make! All you need are 3 ingredients. Yep… that’s it! Roll Crescent dough out flat. Spread a thin layer of cream cheese over the dough. Spread cherry filling over the top of the cream cheese. 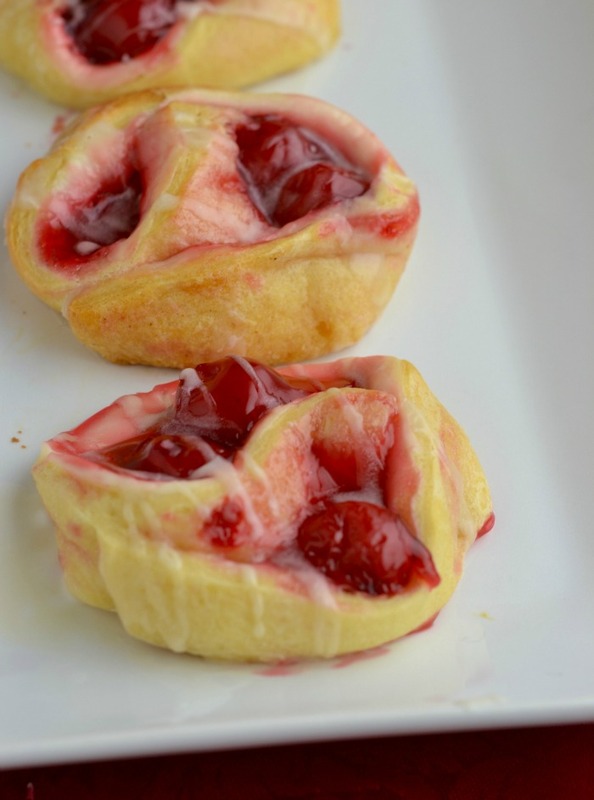 Roll the Crescent roll in a jelly roll fashion. Place on a baking sheet and bake for 10-12 minutes or until golden brown. 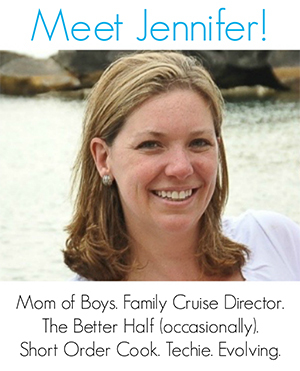 Don’t miss our on even more inspiring recipes on The Jenny Evolution! These look amazing and perfect dessert to my date night plans for Valentine’s Day! This looks good – and easy!!! Gotta try it! Looks great! Going to make for my 6 year old who loves all things cherry. Visiting from Tip Me Tuesday link party. They are definitely kid-friendly. Happy eating! These look so yummy and easy to make. Pinning. Yum! I will be trying this one! Simple yet scrumptious – gotta love it. Thanks for sharing on the Creative K Kids Tasty Tuesdays Linky Party. I hope you will join us again next week. I really don’t see why not!!! These sound fantastic and I’m thinking I’m going to make this for when I have guests for breakfast. Thanks for sharing. I love using Crescent rolls, make baking an easy task and everything taste yummy. Well this is super easy. Thanks for sharing on MM. Will be featuring this on the party today. What a special treat that we will really enjoy! Hope you are having a great week and thanks so much for sharing your awesome recipe with us at Full Plate Thursday!